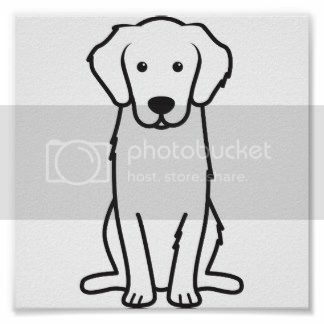 Want your labrador and a huge family heirloom in your new home abroad? No problem! Read these top tips from our friends at Movehub on shipping everything but the kitchen sink. So, you have found your ideal overseas home. Now you have to get all your belongings there. Shipping items abroad can be stressful, but there are certain tricks and tips that can be used to alleviate the stress. 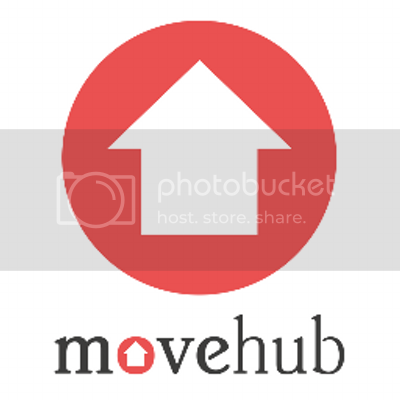 Movehub is delighted to share our advice with The Viewing. The first thing is to know how the process works. If you’re relocating your household belongings overseas, the cost of shipping is determined by the volume of your items and distance you want to ship them. Take note, many shipping services offer a port to port deal, leaving it to you to deliver your items to and from the respective ports. To save the headaches, many people opt for the door to door service, where your possessions are picked up at your old home and delivered to your new one. Then there’s the size of the shipping container. These come in two sizes: 20ft and 40ft. A 20ft container is likely to fit the contents of a two bedroom house with a car. A 40ft container, on the other hand, will fit the contents of a four bed family home, a car, and larger ornaments, such as pianos or televisions. If you’re in a hurry and have cash to splash, transporting your items via air freight may be the option for you. This is a lot quicker but much more expensive than shipping, often costing around twice as much as sea freight. If you’re moving to a European country, your belongings are most likely to be transported over land. For those wanting to transport some of their more pricey items, the right packaging is needed to ensure their safety throughout the journey. For example, when shipping fine art, it’s a good idea to wrap in white linen or soft cotton fabrics. Stay away from bubble wrap as it’s susceptible to humidity and heat changes, which can have adverse effects on your beloved art. One of the best parts of moving abroad is bringing your best friends with you, but moving your pets to another country requires a lot of careful planning. If relocating your pet within the EU, they will need a microchip, a rabies vaccination, a pet passport, an authorised carrier and an approved carrier and route. The actual costs of vaccines and medication needed for your pet vary from country to country, so it’s a good idea to check the vet or the customs website of your destination country before you go. When it comes to actually transporting your pet from one country to another, you’ll need to do so in an approved crate. If you’re using a pet travel agent, it’s likely they’ll cover the costs of this. If you’re not, you’ll have to purchase it yourself - they usually cost just north of £50.